If you&apos;re looking for familiar faces, but not seeing them in daytime, you might want to check out ABC primetime. 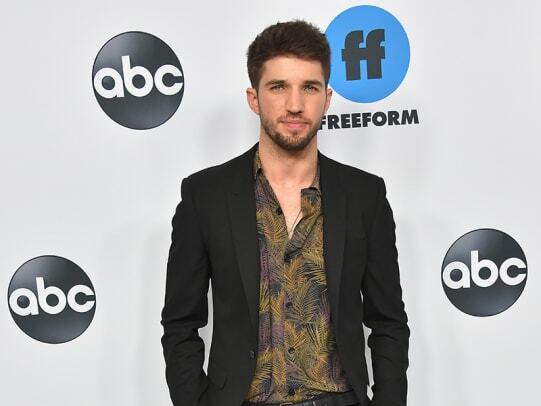 This year&apos;s ABC TCA Winter Press Tour event featured General Hospital grads Bryan Craig and Hayley Erin. 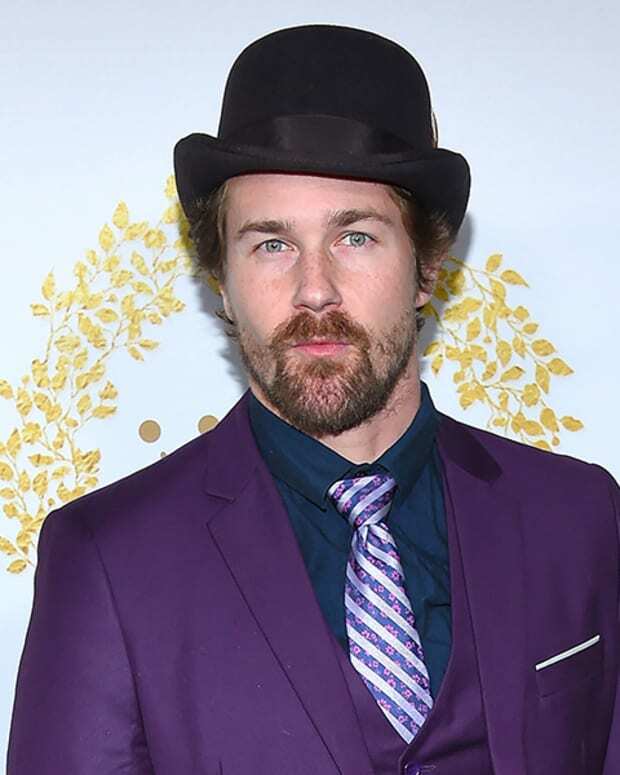 In addition, there were other stars like Denyse Tontz, Eric Winter, Sam Page, Eva Longoria, Roselyn Sanchez and James Pickens Jr., among others, who haven&apos;t been seen on daytime TV for a number of years. 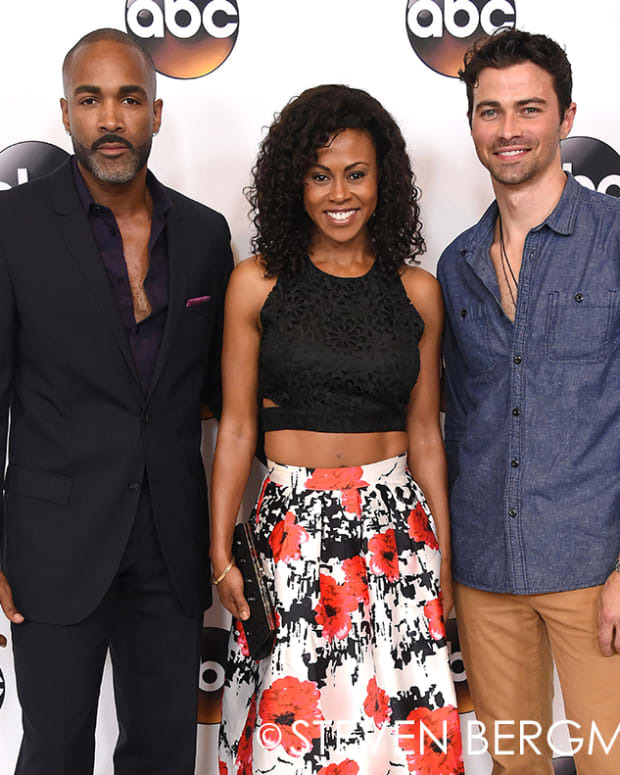 Check out more soap grads at the ABC Winter TCA Press Tour below!